We all know Arizona for the grandest natural attraction of them all, the Grand Canyon. But there are so many other opportunities to go grand in the state: under-the-radar artist enclaves, situated deep in the desert or high in rugged mountains; a culture that’s as welcoming as it is quirky and diverse; a full range of outdoor activities, including some you definitely wouldn’t have guessed; and, of course, limitless landscapes that expand far beyond the rims of that famous canyon. 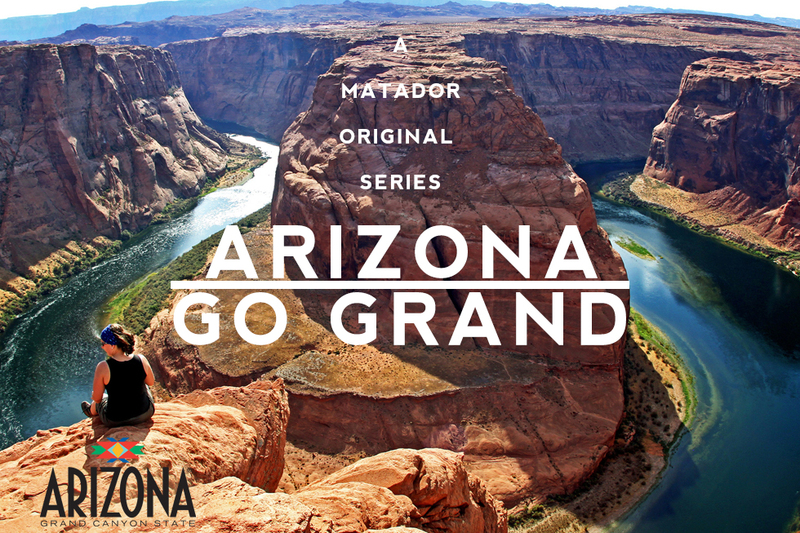 Matador, in partnership with the Arizona Office of Tourism, invites you to learn what going grand in Arizona really means. Scroll down and see for yourself.